How to remove Tree Sap from your Car? 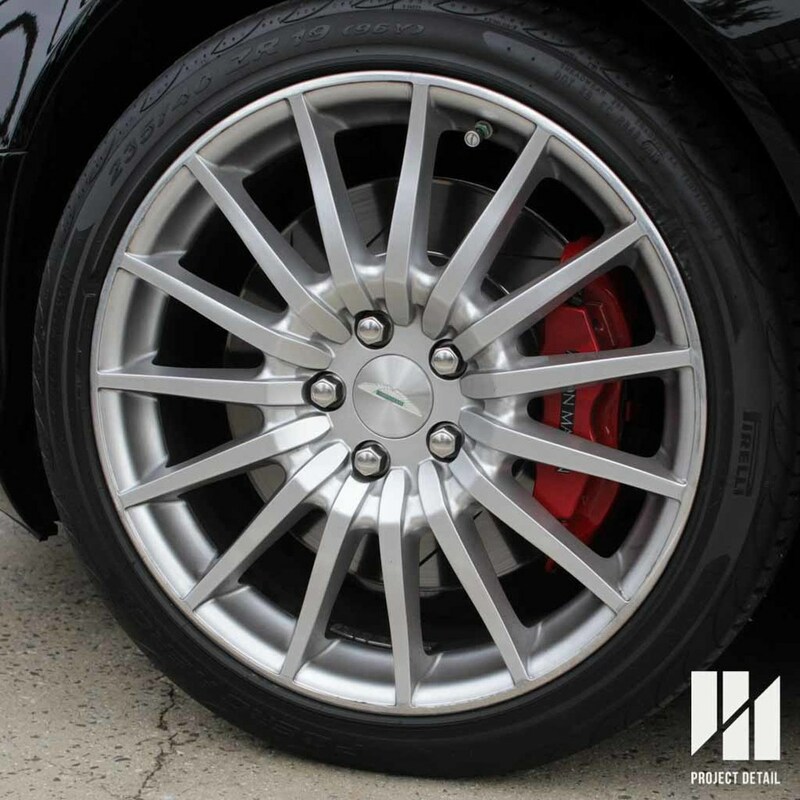 Project Detail was designed to be a premier Car Detailing Hub , having Studio's in Sydney & Melbourne. 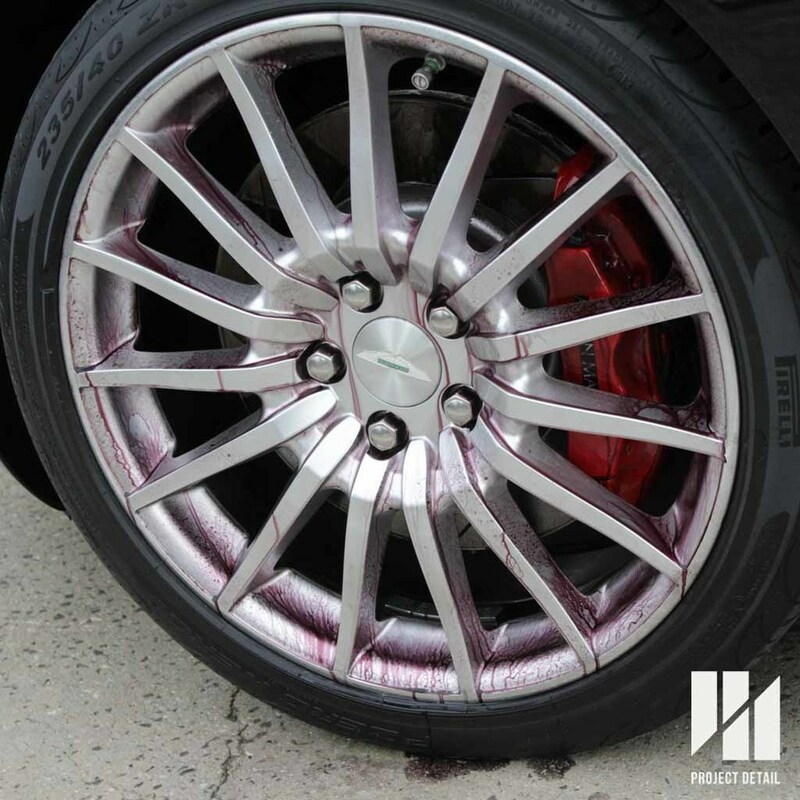 While not suitable for all customers, we also love to provide advice for those who also love detailing their own vehicles. Certain areas in Sydney are particularly beautiful with a lot of trees and rich foliage. Particularly Sydney's North Shore, around Lane Cove and the northern beaches, the gum trees are indeed a nice change from the big city. However, from a car detailers perspective, cars from these area's are notorious for being covered in tree sap. Sap can come in a few varieties depending which tree they originated from. For example, Pine trees tend to have a really sticky and semi clear residue. While certain Gum trees, will leave black spots from the leaves like the one in the photo. The Peugeot's roof had years of tree sap built up. The good news is that tree sap an organic material that can be removed. Like most things, the earlier the removal the easier. However, when tree sap has been left on a car for a prolonged period of time it can affect the paintwork, but bonding to the clear coat, leaving a physical mark or be extremely difficult to remove. Proper chemicals are used to break down the tree sap after the wash.
Its extremely important to wash your car thoroughly so that the only debris left is contamination and tree sap on the vehicle. If you have access to industrial chemicals, you can spray an acidic wash solution over the vehicle carefully which would soften and dissolve the tree sap allowing some of it to be washed away. However, a much safer method is purchasing and using a clay bar kit. 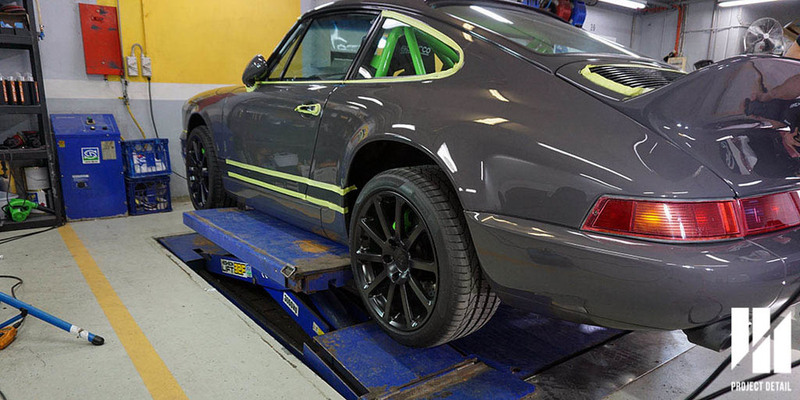 Additionally, a good clay lubricant would aid in the removal of more contamination and save time. We would recommend using a clay bar rather than relying on harsh chemicals as without proper experience damaging paintwork, rubber seals of plastic can easily happen. The Peugeot's roof has water spots and stains from the tree sap that need buffing. After the tree sap has been removed, it is important to assess how the paintwork looks. If there are no major issues then your job is finished. But in the example of the silver Peugeot, the paintwork was full on pock marks and etching from the tree sap's long term effect. 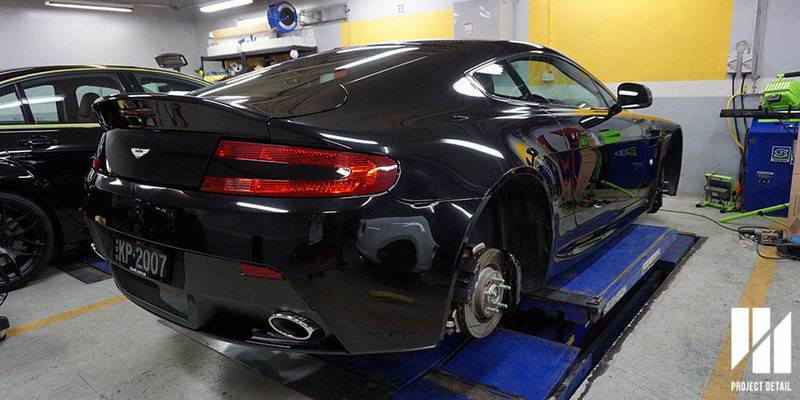 This meant that the paintwork needed machine polishing in order to successfully achieve a great finish. The machine polishing levelled the paintwork, allowing a deeper removal of any remaining tree sap but also improving the gloss dramatically. 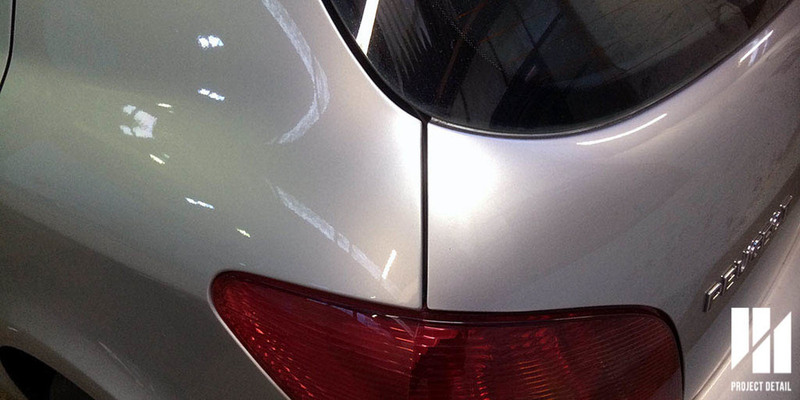 Peugeot Hatchback after tree sap removal and machine polishing. If you have any further enquiries about tree sap or would like to organise a booking for your own vehicle, please contact us here.